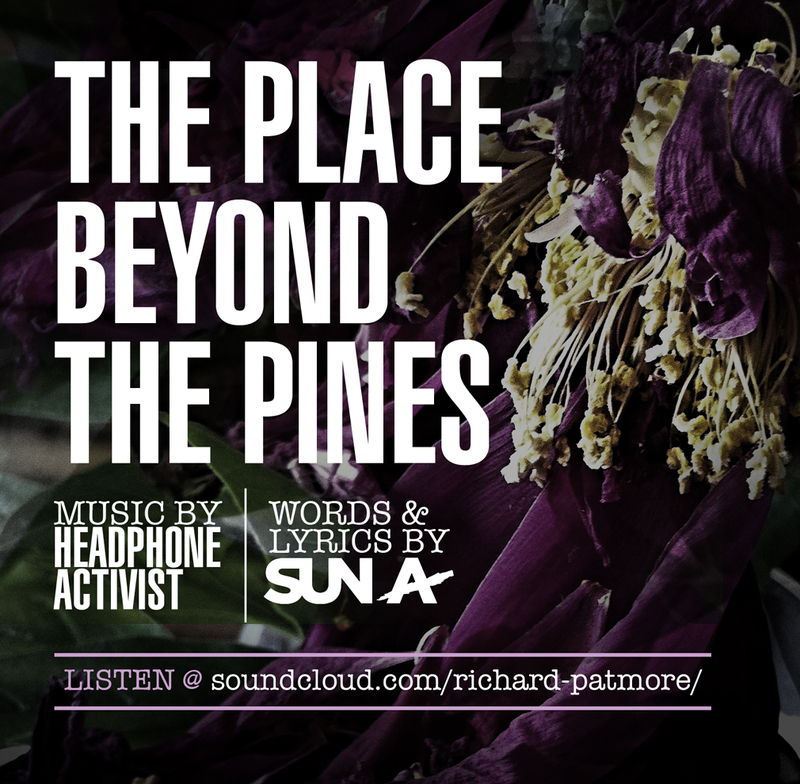 When I heard this amazing beat from the ‘Headphone Activist‘ I couldn’t help but hum along. I added my vocals and threw it up on Soundcloud, tagged the Headphone Activist and so far this song has become the most played song I’ve worked on. He liked it enough to repost it which made my day.